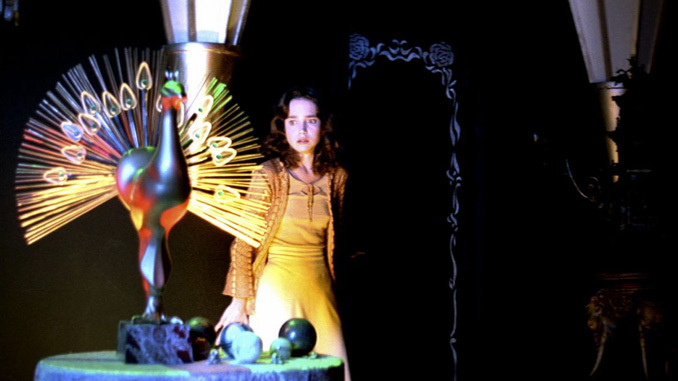 Interview: Jessica Harper on 40 Years of "Suspiria"
There are only a handful of non-franchise horror films with the staying power of Dario Argento’s 1977 masterpiece, Suspiria. The film’s continuing popularity can be attributed to a number of things from the vibrant colors and unforgettable synth score to the iconic performance given by lead actress, Jessica Harper. While eagerly awaiting the release of both the 4k restoration and upcoming remake, I was fortunate enough to attend a screening of the Chicago Cinema Society’s newly discovered uncut print right here in Chicago. As I sat with 700 other fans through the sold out screening, it became clear that the love of Suspiria is as strong now as it’s ever been. 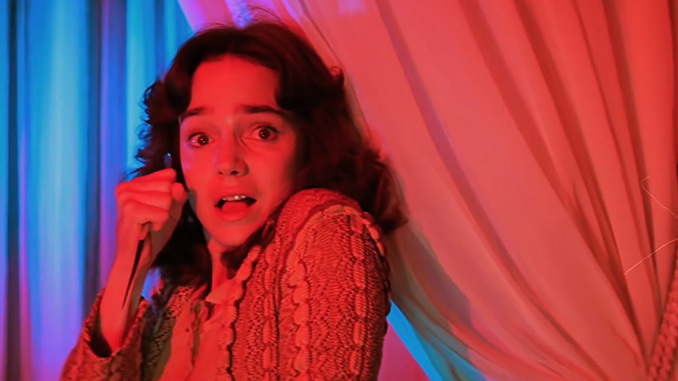 To celebrate its 40th anniversary, Jessica Harper was gracious enough to answer a few of our questions about Suspiria’s legacy as well as its future. 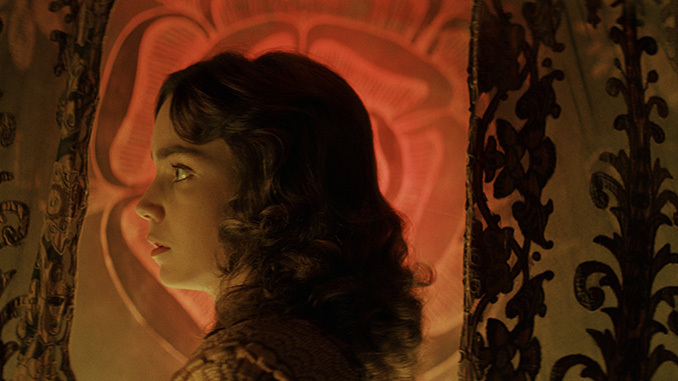 Between the newly discovered 35mm print, the highly anticipated 4k restoration and the upcoming remake, it’s a great time to be a fan of Suspiria. How does it feel to see a film you made in your 20s experience such a revival 40 years later? It’s pretty amazing that this film has such longevity, such a die-hard fan base! But Suspiria deserves it. The remarkable aesthetics of the film make it exceptional in its genre, a true classic. What was your reaction to the news that the Chicago Cinema Society had discovered an uncut 35mm print in an old Italian cinema? How surprising is it that new things are still being unearthed after so many years? It’s stunning! But somehow seems in keeping with the nature of the film, that this 35mm version has been discovered (from what I understand) in the back of some old movie theater, overlooked for so long, and finally unearthed… kind of a mysterious event, appropriately a little spooky, as if Suspiria were exhumed from a grave! Earlier this year, you announced your involvement in the upcoming Luca Guadagnino remake. How has it felt to pass the torch to a fresh group of actresses? Did you spend any time with Dakota Johnson as she prepared to take over the role of Suzy Bannion? I spent some time with Dakota in the makeup room, but we only chatted briefly. She seems very sweet and very committed to the project. I’m sure she will be great in the role. And of course, Tilda Swinton is amazing and very brave to take on some of the things required of her in this film. I can’t wait to see the finished product with these wonderful actors! Does anything about filming Suspiria stick out to you? Are there any specific memories that you hold onto from the experience or from working with Dario Argento? It was clear Dario had a very precise and gorgeous vision of what he wanted the movie to look like. I was young, inexperienced, and a little clueless, but I could tell there was something very beautiful going on, visually speaking. 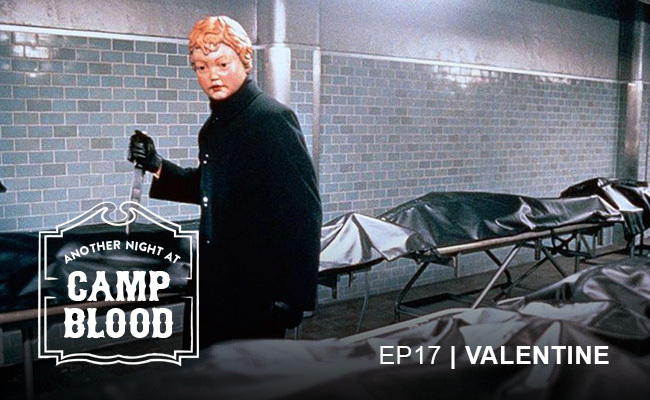 The exteriors in Munich, the bold primary colors of the set, the beautiful costume design—I had a sense that the combination of the horrific events and the gorgeous visuals would lead to a very interesting result. Horror fans tend to be a very passionate group of people. What have your experiences with fans of Suspiria been like over the years? Do you find that fans of your horror work differ from those of your other work? In what ways? Well, the Suspiria fans are much more vocal than most. 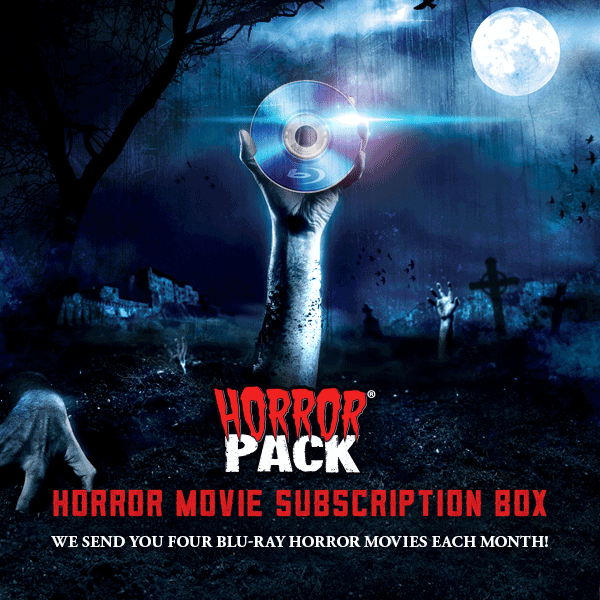 They contact me regularly, much more so than fans of films I’ve done outside the horror genre. Suspiria is the only horror movie I’ve been in, so I don’t consider my “horror work” to be a large body of work! I have worked with some big directors and stars—Woody Allen, Steve Martin, Peter O’Toole, Steven Spielberg—and by FAR the most mail I get is about Suspiria. Its fans are much more passionate and communicative. I’ve read that despite your iconic role in Suspiria, you don’t care for the genre as a viewer. How do you feel that your process for getting into and playing a role in a horror film differs from that of a different genre? Well, again, I haven’t been in a lot of horror films. Of all the work I’ve done, I only think of Suspiria as true to the genre. It’s true, I don’t like horror movies generally because I don’t like to be scared! Acting in a horror movie is the same process as acting in anything—you use the same tools as you would in a comedy or an action film. Keep up with Jessica online at jessicaharper.com, and check out the Chicago Cinema Society for upcoming screenings of the newly discovered uncut 35mm print.